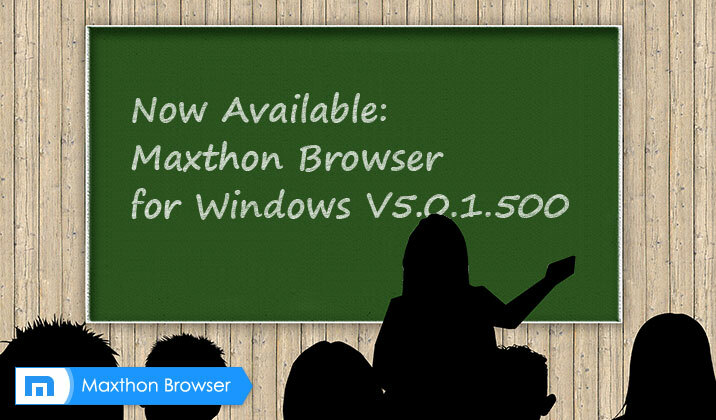 Today, we have Maxthon official version 5.0.1.500 available for you to try out and welcome all of you to have a try! Thank you for your comment. 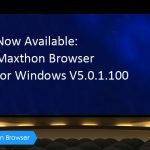 Do you mean the operation system requirement for Maxthon browser? 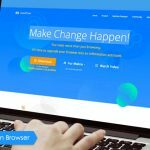 We have different browser for different OS. MX5 is perfectly used in Windows system. 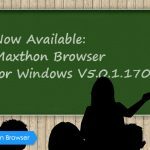 If you have interested in Maxthon鈥檚 other product, welcome you to join our official forum by http://forum.maxthon.com , where there will be many Maxer and Maxthon staffs sharing and communicating with each other! Put this valuable information on your web site for all browser and system they run on simple as ABC. Without it I won’t be trying it and I guess many other people won’t be. Do you mean we need to do more promotion? I have the very same questions. Thank you for your patient explanation, hhhh….